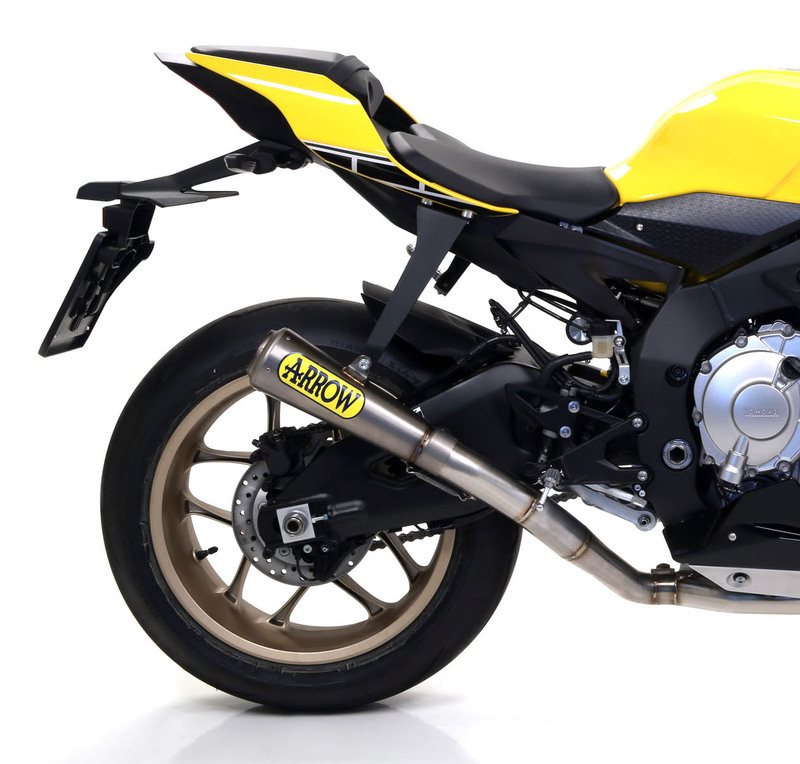 This is a lightweight, high performance exhaust system designed exclusively for race use. 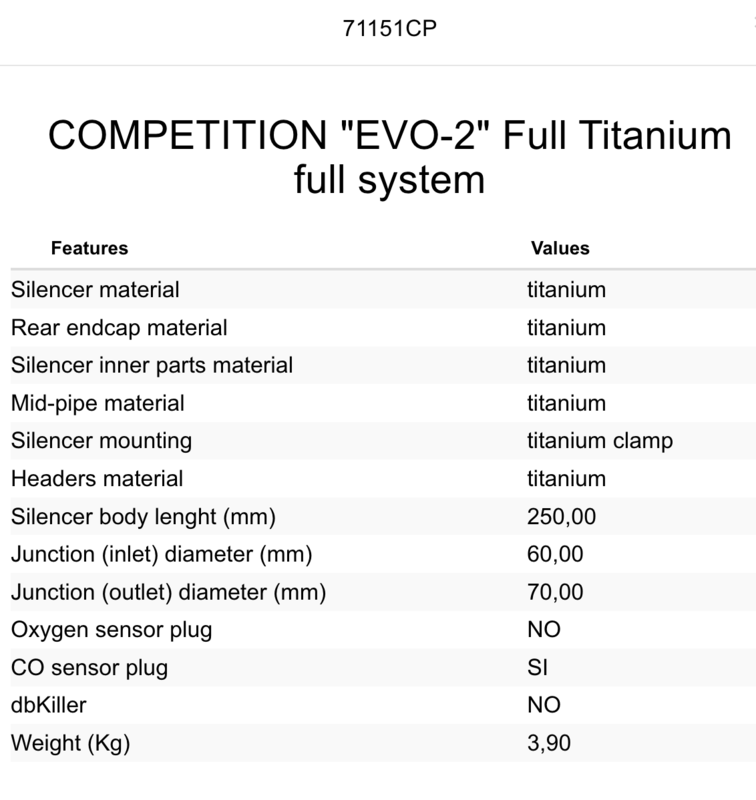 The option for stainless steel or full titanium headers is available. 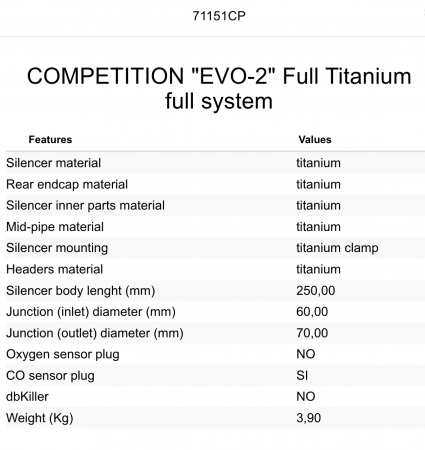 The silencer itself is made from titanium regardless of the header material selection. A 48mm-60mm link pipe is included. 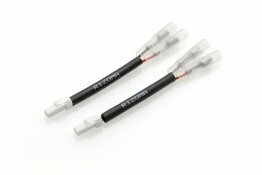 No dbKiller is included with this kit. So you can expect this system to be quite loud.